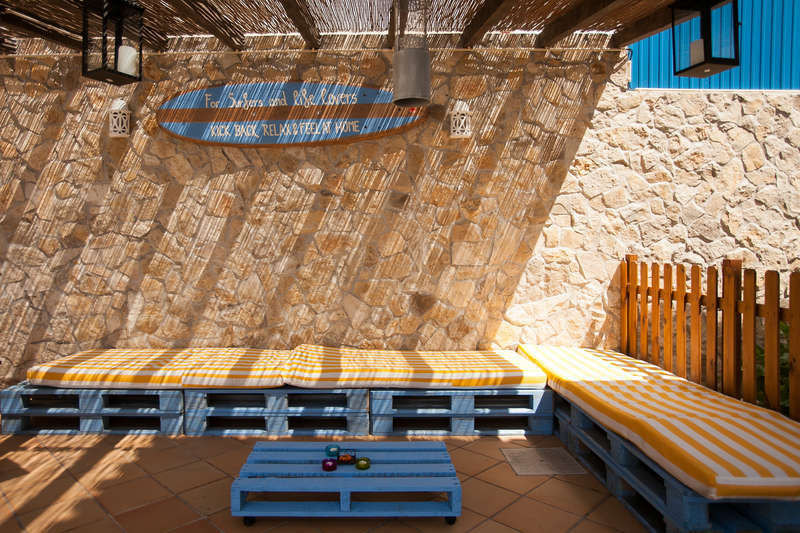 Ericeira Chill Hill Hostel & Private Rooms – Sea Food was open on February 2015, and is part of the growth of the project Chill Hill hostels in Ericeira. Located on a hill and has a great sea view to the Atlantic Ocean. It´s a place ideal for relax and where you can see great’s sunsets in the afternoon, to stay reading a book near the swimming pool, or to take a drink and talking with other customers. 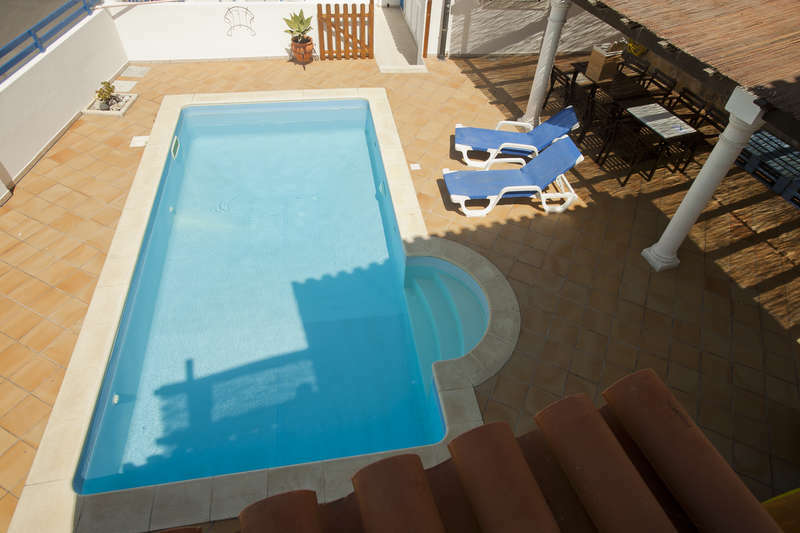 Ericeira Chill Hill Hostel & Private Rooms – Sea Food is located to the South Beach and Foz do Lizandro Beach (5 minutes walking by foot) and near to the center of Ericeira village where you can find many restaurants with Portuguese food (good grilled fish, mussel, goose barnacle, octopus, tuna, squid, cuttlefish, and many others sea food) or international food and many pubs. In the night if you prefer to relax you can stay with others customers at the terrace and make a barbecue. If you prefer to go to the center, 5 minutes walking, you can find many people from all over the world, and much animation. 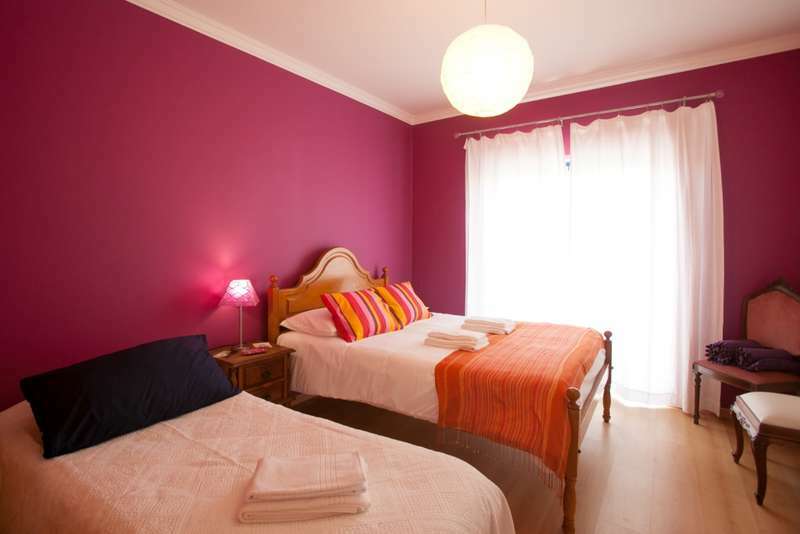 This Hostel (more expensive than the others, because it has a private swimming pool and two private rooms have a private bathroom) has a great sea view to the Atlantic Ocean and all rooms had a great view.